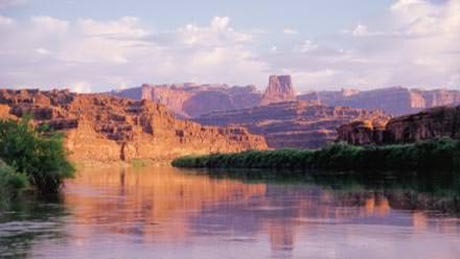 Meeting at the SpringHill Suites by Marriott Moab, you'll start your trip with a short bus ride to the launch site on the Colorado River. 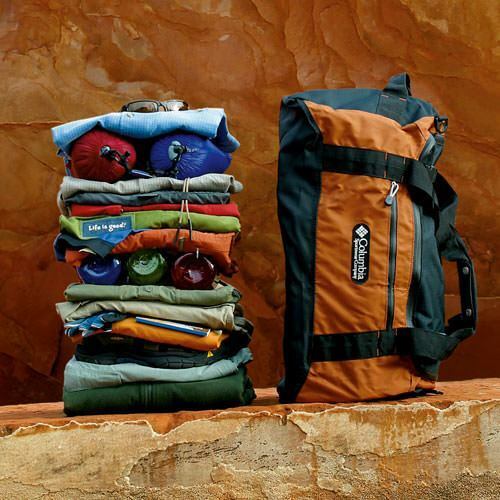 Once you have met your guides and they secure your gear, you'll set off for Cataract Canyon. The minute you embark, you shed the hustle and bustle of life as the river washes all worry away. You'll glide along smooth-flowing currents snaking your way through Canyonlands National Park where red rock spires, sandstone castles, and remote buttes offer unequalled opportunities for photography. Cliffside hikes will take you to Native American ruins and petroglyphs as well as remnants of an ancient petrified forest. 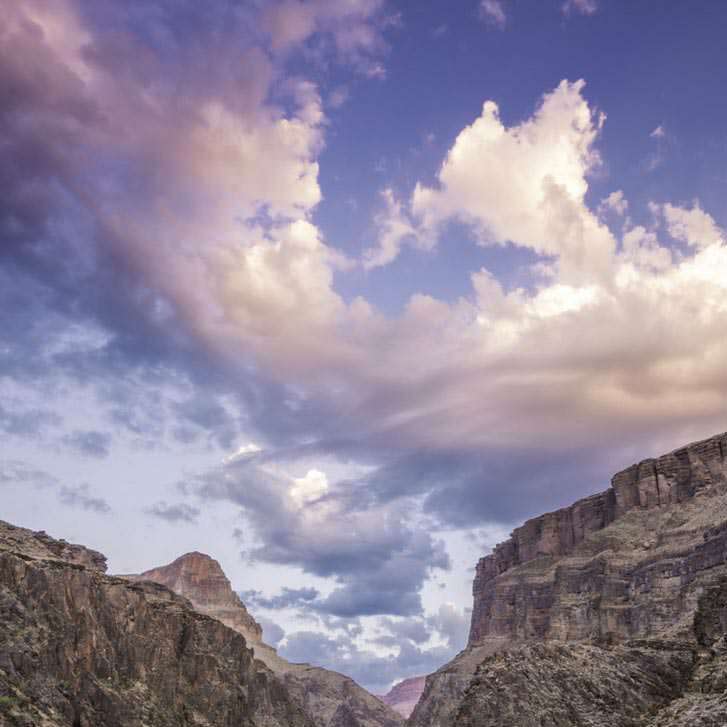 The cliffs soar to greater heights as the canyon deepens to over 2,000 feet. 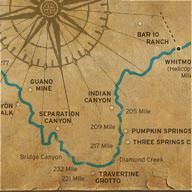 The mighty Colorado River crashes down the canyon with nearly 30 action-packed whitewater rapids! 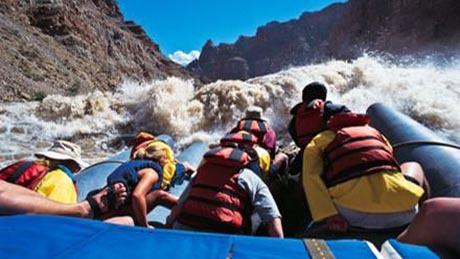 Capsize, Little Niagara, Repeat, and the notorious “Big Drops,” your raft will hurtle over 30 foot waves with the power and intensity of the Grand Canyon. After you pass Imperial Rapid, you can relax your grip and reminisce over your incredible journey. Enjoy your final night of camping at the river's edge as your guides prepare a splendid meal with savory appetizers, rich barbecue dinner, and a delicious Dutch-oven dessert. Once the final rays of sun paint the canyon walls and stars envelop the sky, you will fall asleep under a wondrous night sky. Once you have finished breakfast, you'll embark on your final day of rafting. 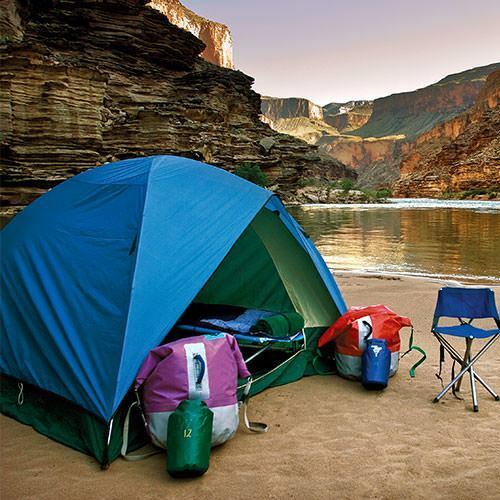 You'll bask in the morning sun as you wind through towering, sandstone canyons heading downriver to Lake Powell. 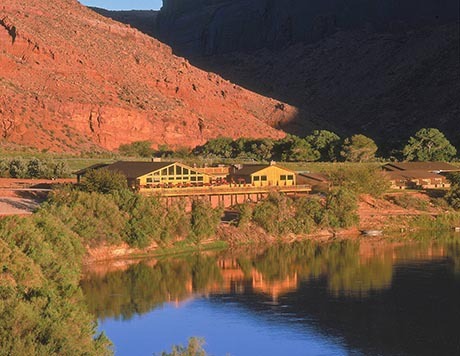 Savor a final lunch along the river with your new friends before bidding farewell to the mighty Colorado River. 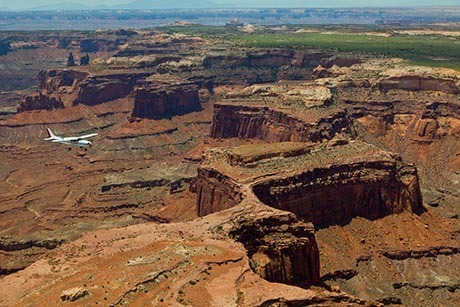 You will return to Moab, Utah aboard a 5-7 seat Cessna aircraft, passing over Canyonlands National Park in a one-hour scenic flight (arriving approximately 4:00 PM - Return time may be earlier depending on flight schedules). After returning to Moab, we highly recommend adding a Sunset Hummer Safari to your itinerary. You'll have time to check into your hotel, relax, eat some dinner, and then experience a one-of-a-kind off-road adventure. You'll ride over incredible sandstone fins out to a beautiful sunset overlook that will take your breath away. For optional 2-hour to full-day excursions in Moab, Utah before or after your trip plus helpful Moab area information, visit Western River's Moab Adventure Center. Beginning in the quaint town of Moab, Utah this trip offers plenty of opportunity for additional activities, shopping, dining and relaxing. Schedule a few days before or after your trip to explore downtown Moab, Arches National Park, Canyonlands National Park, and participate in some unforgettable Moab adventures such as an off-road Hummer Safari or canyoneering. We highly recommend adding a Sunset Hummer Safari to your itinerary. You'll ride over incredible sandstone fins out to a beautiful sunset overlook that will take your breath away. At any time before departure, Western can add to your itinerary additional activities, lodging, airport shuttle, and jeep rental. Simply give us a call and we'll arrange everything for you.